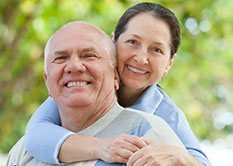 If you think that you have a malocclusion problem, then you may want to visit Dr. Glen Lockwood of Kenai Dental Clinic to fix it. 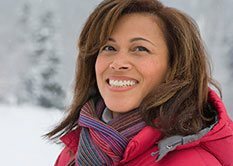 Why should I use Six Month Smiles®? With Six Month Smiles, we can give you a beautiful, healthy smile in a very short time period. 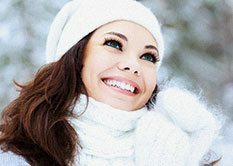 Please call our dental office today if you would like to receive Six Month Smiles in Kenai, .